Updated Friday February 8, 2019 by Dan Cook. We have fees and costs associated with each child. 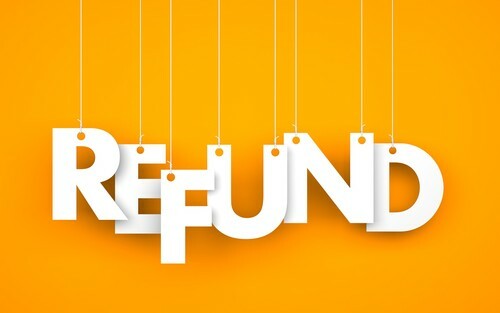 These fees are not refundable to us; therefore, we are not able refund the full amount to you.